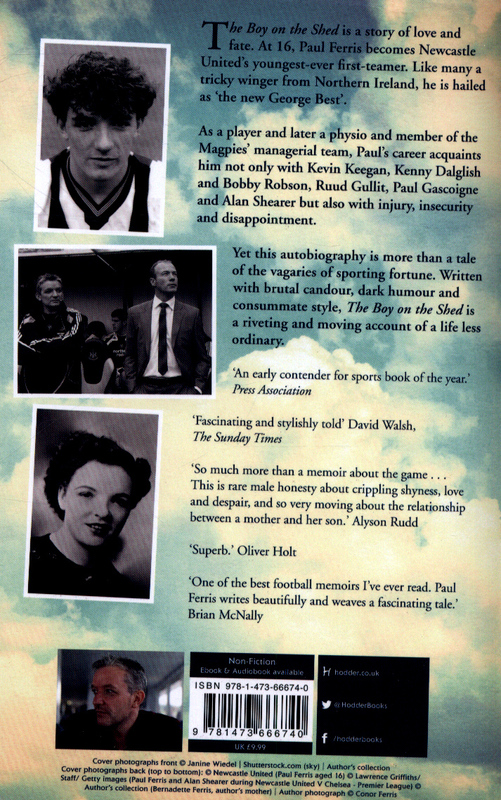 Shortlisted for the William Hill Sports Book of the Year AwardThe Sunday Times Sports Book of the Year The Times Sports Book of the Year Telegraph Football Book of the Year'Ferris's wonderful memoir represents a twin triumph. He has endured every kind of setback in life but has invariably reinvented himself; and his writing is a pure pleasure.' The Sunday Times 'Enough depth and humanity to make your average football autobiography look like a Ladybird book.' 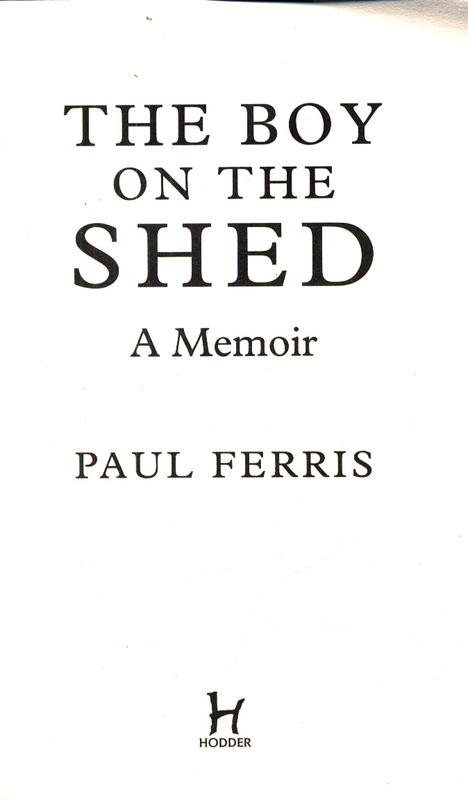 Telegraph'A masterpiece of the genre' Brian McNally 'Football memoirs rarely produce great literature but Ferris's The Boy on the Shed is a glistening exception.' Guardian 'Fascinating and stylishly told.' 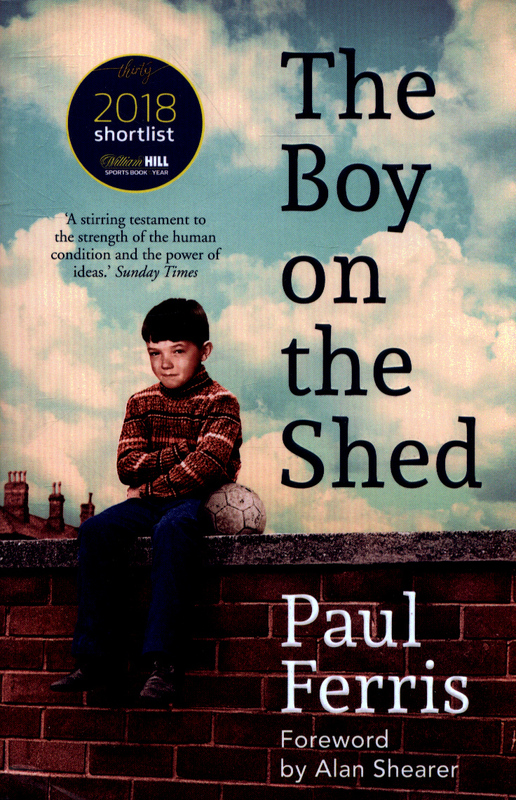 David Walsh, The Sunday Times The Boy on the Shed is a story of love and fate. At 16, Paul Ferris becomes Newcastle United's youngest-ever first-teamer. Like many a tricky winger from Northern Ireland, he is hailed as 'the new George Best'. As a player and later a physio and member of the Magpies' managerial team, Paul's career acquaints him not only with Kevin Keegan, Kenny Dalglish and Bobby Robson, Ruud Gullit, Paul Gascoigne and Alan Shearer but also with injury, insecurity and disappointment. 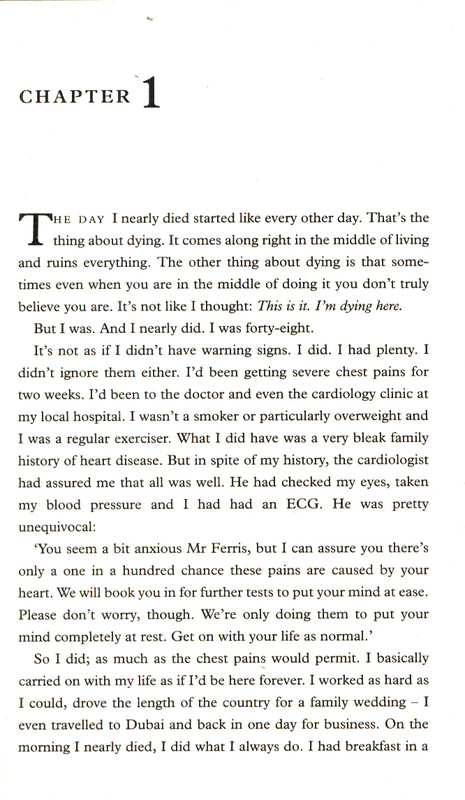 Yet this autobiography is more than a tale of the vagaries of sporting fortune. It begins during 'The Troubles' in a working-class Catholic family in the Protestant town of Lisburn, near Belfast. 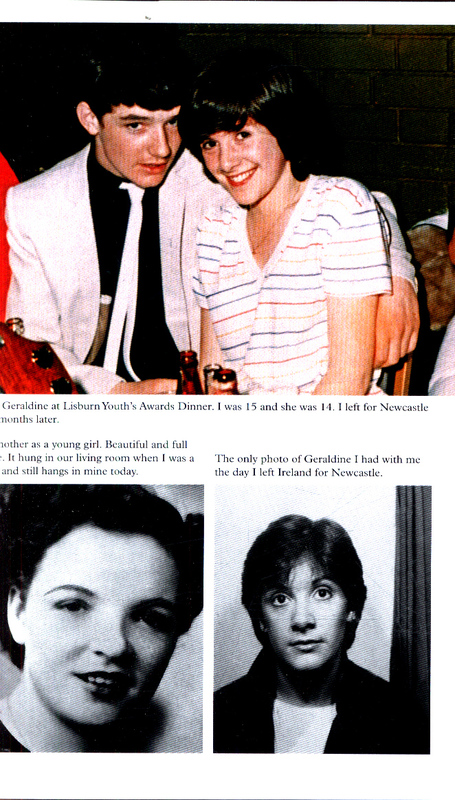 After a childhood scarred by his mother's illness and sectarian hatred, Paul meets the love of his life, his future wife Geraldine. Talented and carefree on the pitch, shy and anxious off it, he earns a tilt at stardom. His first spell at Newcastle turns sour, as does his return as a physio, although obtaining a Masters degree shows him what he could achieve away from football. 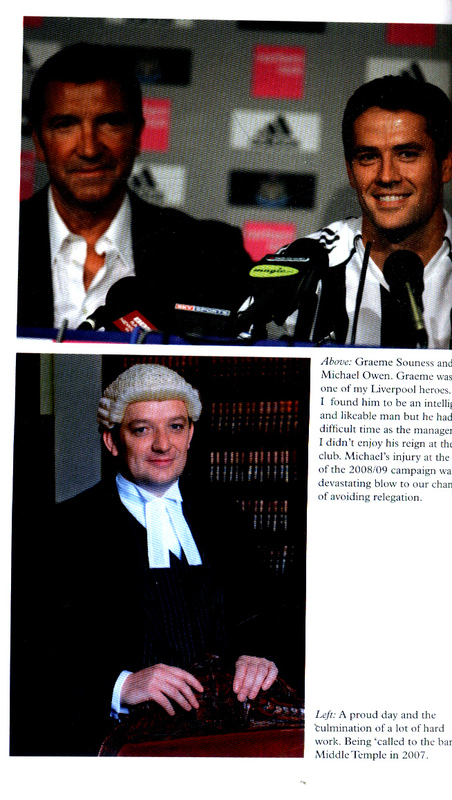 When Paul qualifies as a barrister, a career in Law beckons. Instead, a craving to prove himself in the game draws him back to St James' Park as part of Shearer's management triumvirate - with unfortunate consequences. 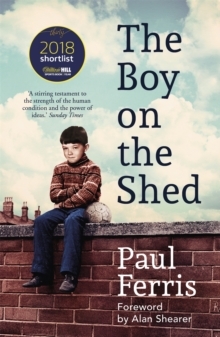 Written with brutal candour, dark humour and consummate style, The Boy on the Shed is a riveting and moving account of a life less ordinary.